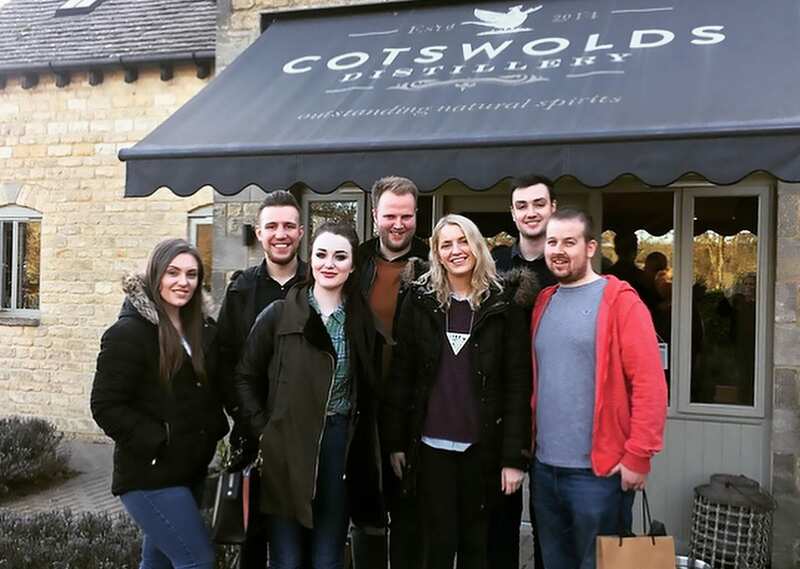 The Larder team experienced their first challenge recently – trying to select what alcohol to feature on the drinks menu! As the product of passion, graft, enthusiasm (and lots of eating) Larder, Lichfield brings a relaxed, honest and ingredient-led dining experience to the heart of Lichfield. 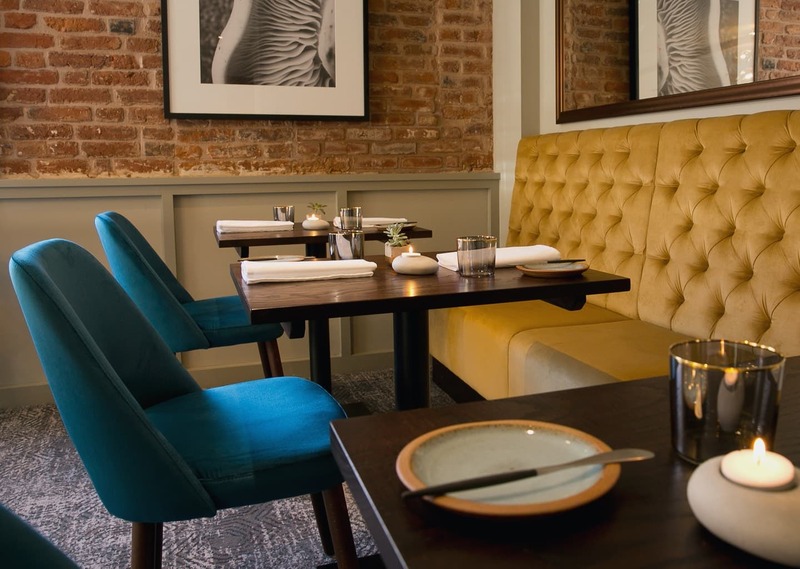 With a wide range of experience in hospitality, Larder will be offering guests the opportunity to taste informal fine dining dishes without the often associated, traditional stuffiness. All Flavour. No Pomp.